Following from the release of her well received debut single ‘Superwoman’, talented Afro-Soul singer Debrah Rose returns with her new single ‘Roses’. 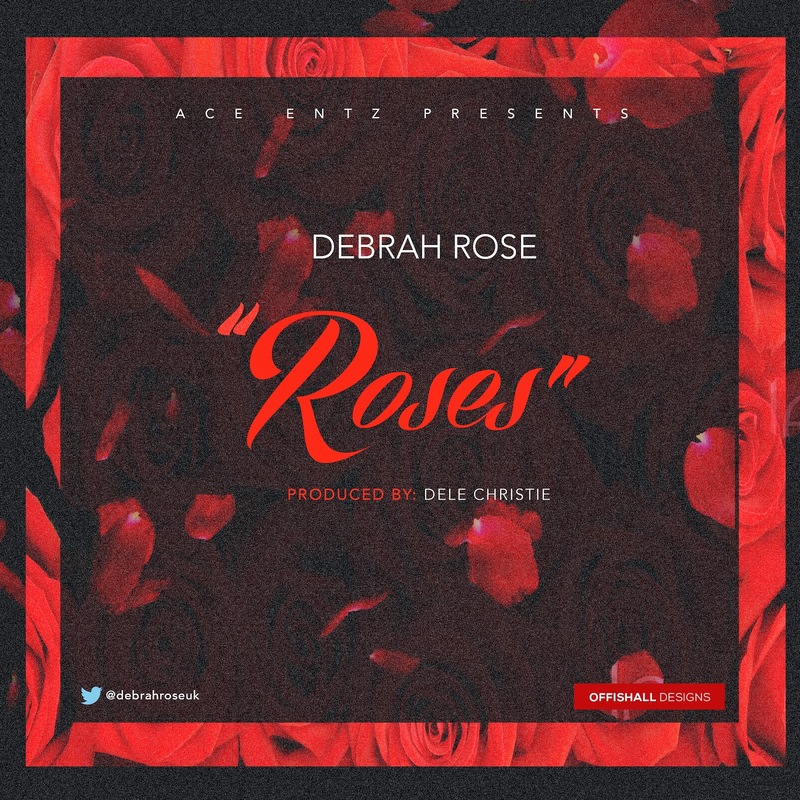 Debrah Rose teams up with talented UK producer Dele Christie for her latest single, ‘Roses’, which is a sassy feel good song; the key message to loving and valuing ones self first is the ultimate key to happiness. Accompanying the release of her new single ‘Roses’, Debrah also debuts her first music video. Set and shot in London, the video captures Debrah Rose in her element, from day to night, we follow her journeying across the city of London having some fun along the way.